Handprint Fall Trees from Sugar Snips. 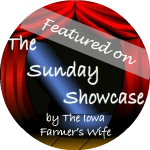 Handprint Apple Tree from Moments of Mommyhood. 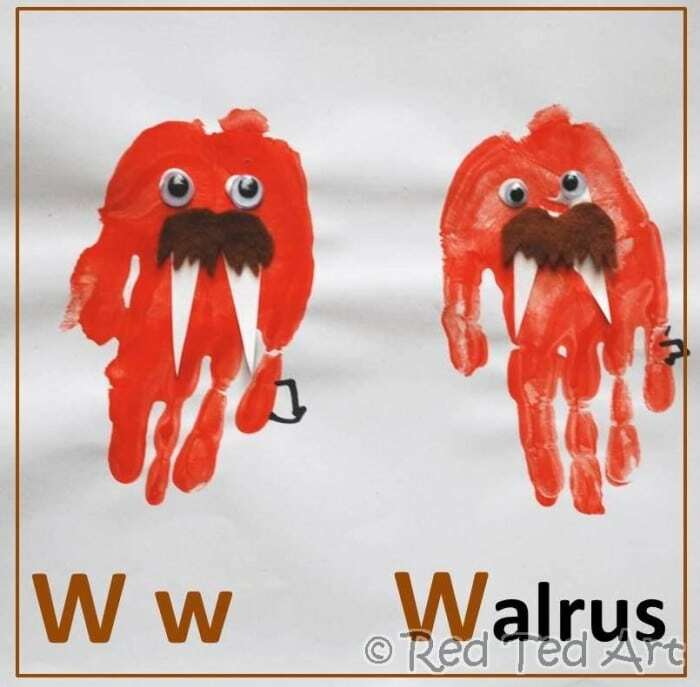 Handprint Walruses from Red Ted Art.